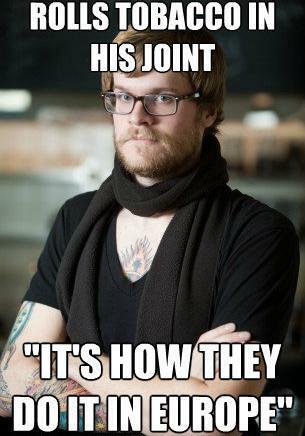 Love to hate the Hipster Barista? 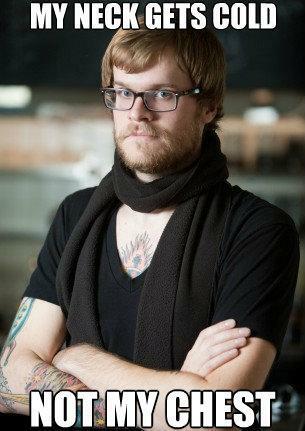 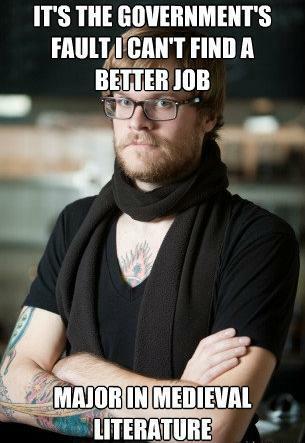 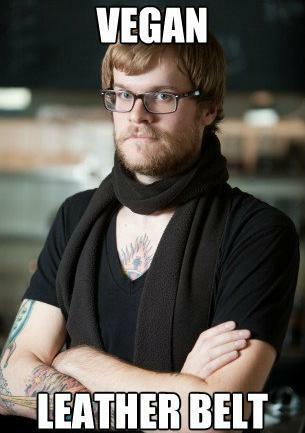 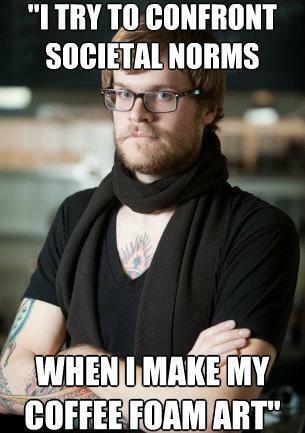 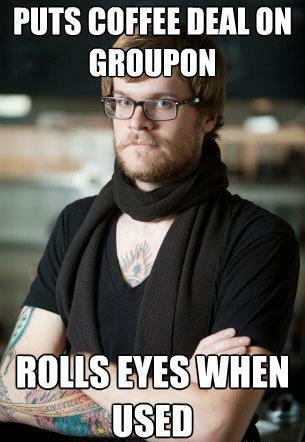 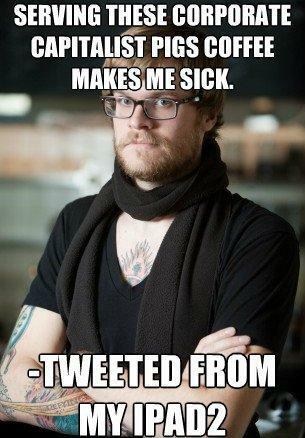 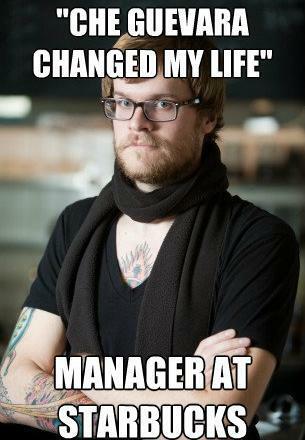 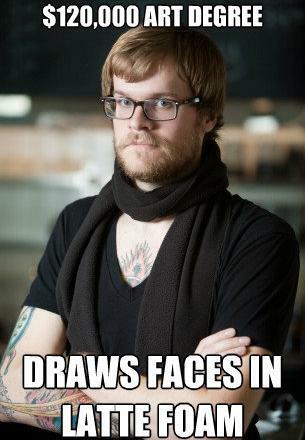 Check out our next segment, The Pompous Philistine Of The Coffee Shop: Hipster Barista. 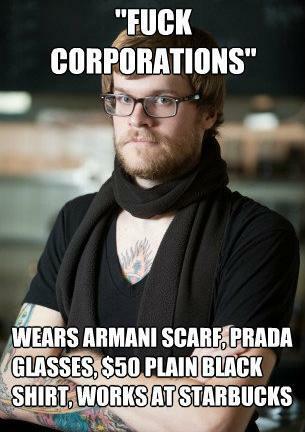 What If Mad Men Designed Social Media Ads?